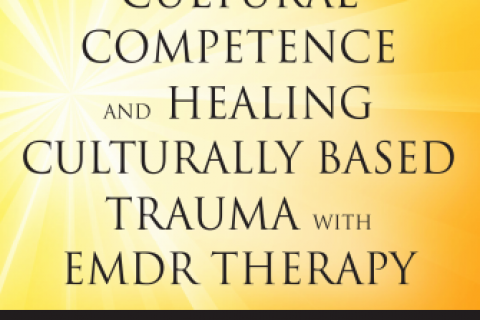 Underscoring the importance of cultural competence, this groundbreaking book focuses on using EMDR therapy with specific populations, particularly those groups typically stigmatized, oppressed, or otherwise marginalized in society. 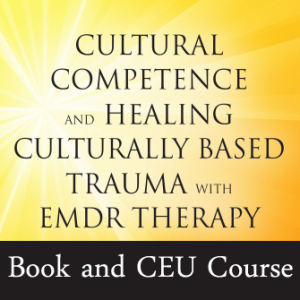 Drawing on social psychology research and theory as well as social justice and social work principles, it delivers general protocols for EMDR intervention for recovery from the internalized effects of cultural mistreatment. 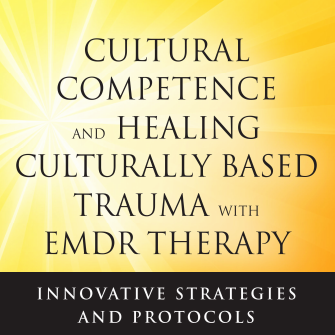 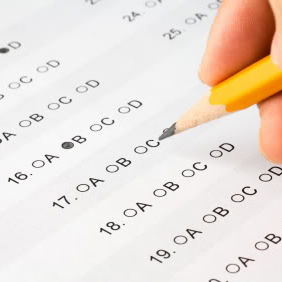 Employing best -practice methods for cultural competence as EMDR therapy is introduced to new cultures worldwide, the editor and esteemed EMDR clinician-authors relay their experiences, insights, guidance, and lessons learned through trial and error while adapting EMDR interventions for cross-cultural competency and therapeutic effectiveness.